Nobody doubts that Fire Brigade officers are all heroes across the world. In Croatia, together with members of Mountian Rescue Service and similar organizations, they are constantly watching over locals and foreigners alike. This is especially true during summer tourist season, yet since the country became a popular destination even outside that period, firemen don’t have a day off. However, when not saving lives, these heroes have other, slightly crazier assignments. One of the most notable examples happened in 1998. A rather urgent call was made to firefighter headquarters in Rijeka, explaining that a monkey has invaded local hospital’s radiology department. Doctors and nurses attempted to catch it, but were unsuccessful. The animal even bit one of the nurses, so she had to receive a shot against certain illnesses. According to fireman Krunoslav Cuculic that was dispatched to hospital with his team, the monkey was cornered in the waiting room and covered with blanket. This provided fire brigade officers a window of opportunity to peacefully restrain the animal in a bag and transfer it into a private vehicle (which happened to be a yugo). 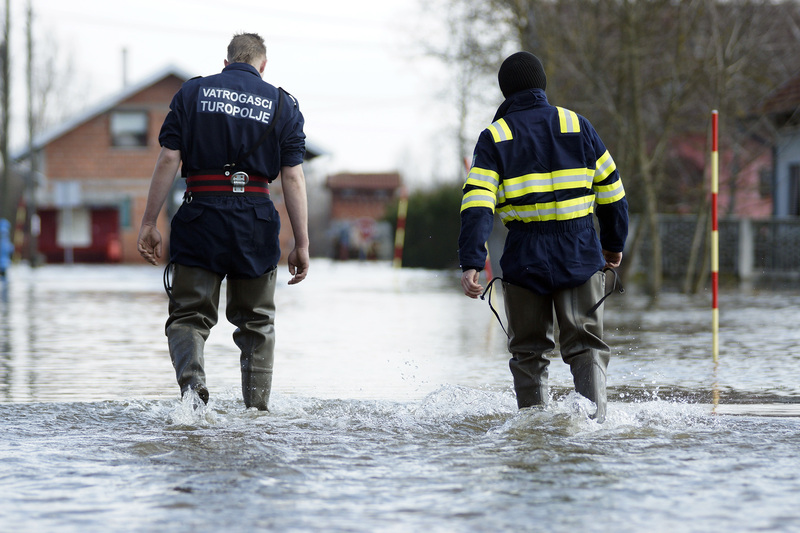 Everything seemed calm, so the nurses offered a cup of coffee to rescuers. But before the cattle was heated, the animal released itself and begun to violate the car’s interior. Fundamentally, it was caught in the bag again. A veterinarian arrived with sedation injections which were finally used to calm the nervous animal. Its owner was later found, explaining that monkey was his six-year old pet called Rezus. 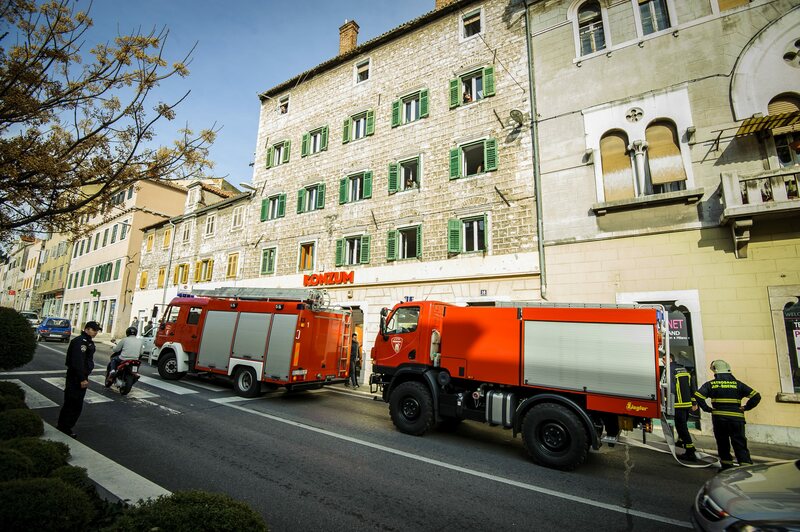 The monkey incident, however, is not the only animal-based intervention in Croatian firefighter’s history. In Osijek, a meter-and-a-half long iguana has fallen from owner’s balcony and roamed the city streets. Fire brigade officers were sent to help it get back home. Another common reptiles encountered are snakes, which tend to enter motor vehicles during certain seasons. Of course, the drivers don’t intend to chase them off on their own, calling firemen instead. 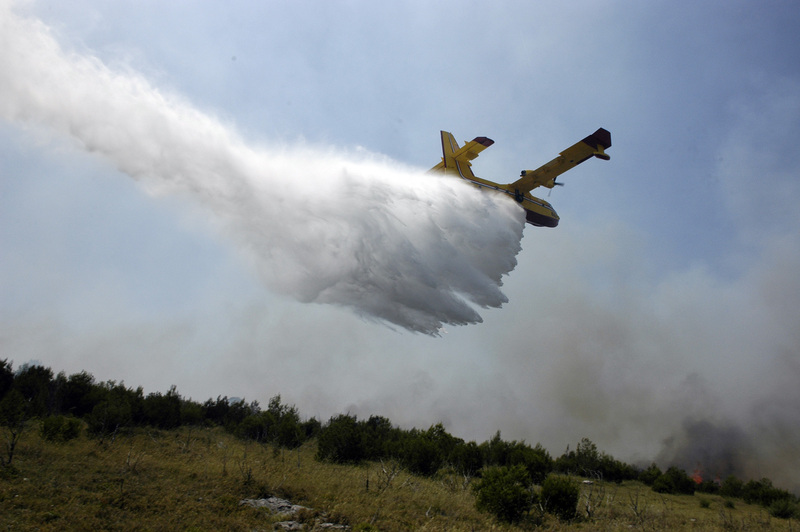 In 2012, brigade from Zagreb was sent to extinguish fire in a large city factory. Once they entered the complex, however, they discovered it had an illegal marijuana farm in the interior, burning nicely. One can say they worked with smile that evening. Finally, one of the most hilarious incidents occurred in Zagreb’s Tkalciceva Street. A person living on the upper floor of a building reported fire in his apartment. Unknown to fire brigade officers that were dispatched, a bachelorette party was taking place on the ground floor, its lady members completely unaware of the fire. Once firemen entered, the girls thought they were costumed strippers and begun to hug them. 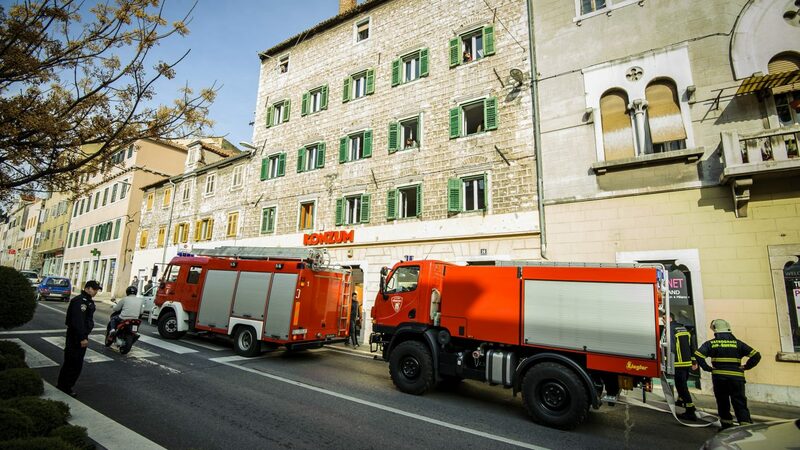 These are merely some of the crazy tales of Croatian fire brigades. But if you wish to give these guys a good time, do your best not to need them. 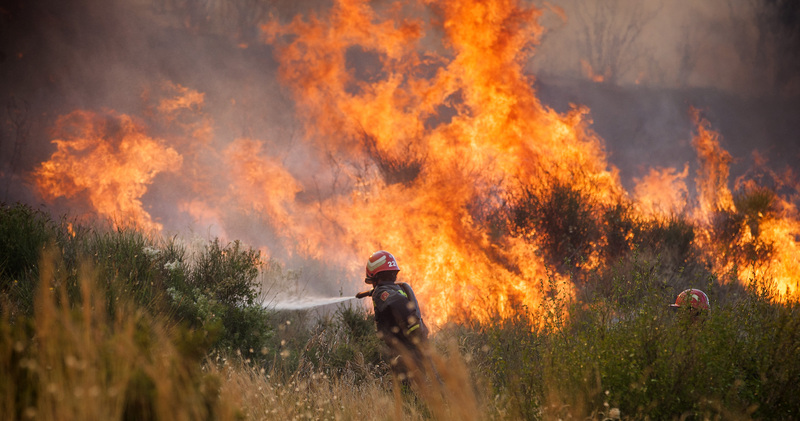 Be careful while grilling in the outdoors and don’t throw burning cigarettes in the bushes. Finally, if you ever see an open flame in nature, call (+385) 193 and report your finding. Croatia will be very thankful.